Greens spokesperson for Sexuality and Gender Identity Hon Alison Xamon MLC has called on the Government to address the immediate issue of religious exemptions as well as commit to a comprehensive response to address discrimination in Western Australia, after the Equal Opportunity Commission’s Annual Report revealed concerning drops in the Commission’s ability to undertake its important work. “While I welcome the Attorney General’s recent announcement that the Law Reform Commission will review the Equal Opportunity Act 1984 (WA), it is not enough to have good laws if you do not appropriately resource the body you task with addressing unlawful discrimination,” said Ms Xamon. Ms Xamon said that the Greens believed a review of the Equal Opportunity Act was long overdue and that it was important that the Government acted swiftly to update the Act to remove outdated, discriminatory provisions. 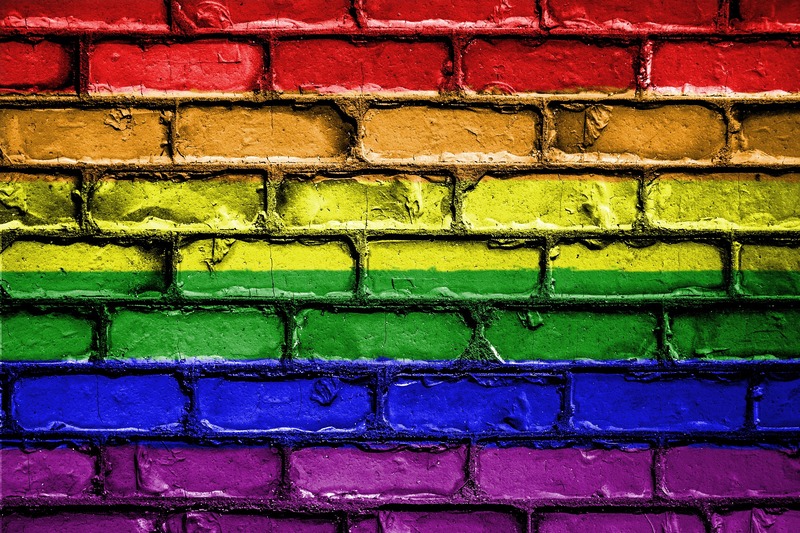 “It is essential our laws reflect current community expectations, and the general community is very clear about this; they want less discrimination against LGBTIQ people, not more,” said Ms Xamon. In June 2018 Ms Xamon introduced the Equal Opportunity (LGBTIQ Anti-Discrimination) Amendment Bill 2018 which seeks to amend the Equal Opportunities Act 1984 (WA) to prevent private religious schools from legally discriminating against employees, students and their families on the basis of sexual orientation or gender identity. Ms Xamon urged the Government to support the Greens proposed changes to the Act as a minimum. “However, in doing so the Government also needs to appropriately resource the Equal Opportunity Commission - the very body that is charged with promoting the Act and addressing and conciliating discrimination and harassment complaints,” said Ms Xamon. “The Equal Opportunity Commission’s most recent Annual Report details concerning trends including loss of twelve positions since 2014. This is simply unacceptable as these reductions are impacting service delivery and the Commission’s ability to undertake outreach activity. Furthermore, the length of time taken to resolve complaints within 6 months and 12 months has increased due to the complexity of issues and a reduction in number of conciliation officers” said Ms Xamon. “The Commission’s core tasks of preventing and providing redress for unlawful discrimination across Western Australia’s diverse and widely dispersed population are monumental, yet we seem to be expecting more and more of them from an ever decreasing pool of resources - it is simply not sustainable,” said Ms Xamon.